Flanagan Lawrence have been shortlisted for two World Architecture Festival Awards and two World Festival of Interiors 'INSIDE' awards. Their Wembley Theatre project is contending for the WAF Future Projects - Culture Award, and the Shepherd's Bush Pavilion Hotel is shortlisted in the Old and New category. 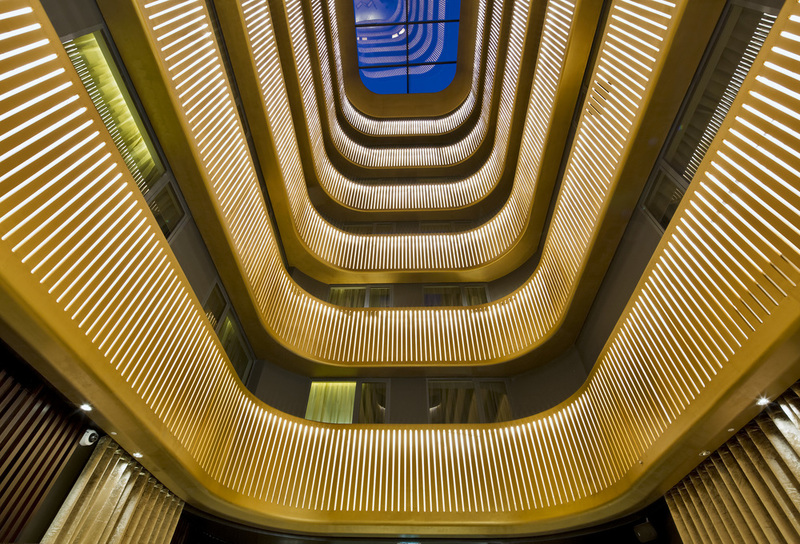 The hotel is also up for the INSIDE Awards, featuring in both the Hotel and Creative-Reuse categories. These nominations follow the recent news that the Shepherd's Bush Hotel received the Shueco Excellence in Design Award for Best Refurbishment Project 2015.